Now looking for 2019 House Concert Hosts! Can we bring the 2019 Tour to YOUR HOUSE? … and together, we were to create an unforgettable experience of music, storytelling, and connection for your community this summer? Wouldn’t that be fun and amazing? The answer is yes … yes, it would. And we’d like to do this with YOU. 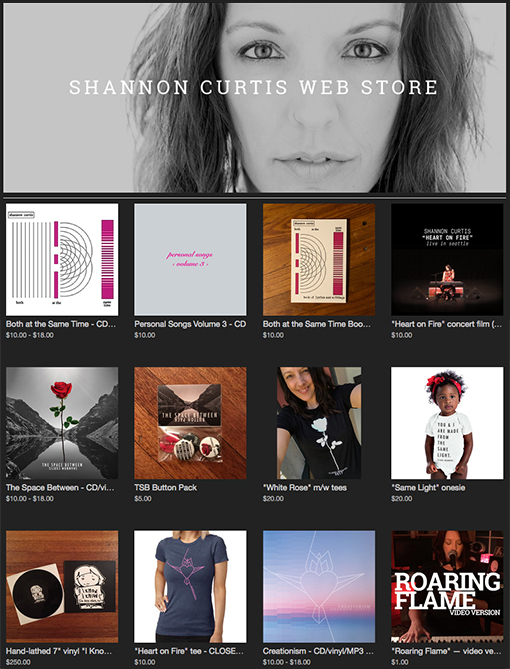 #1: Send me an email at skc@shannoncurtis.net to request info. 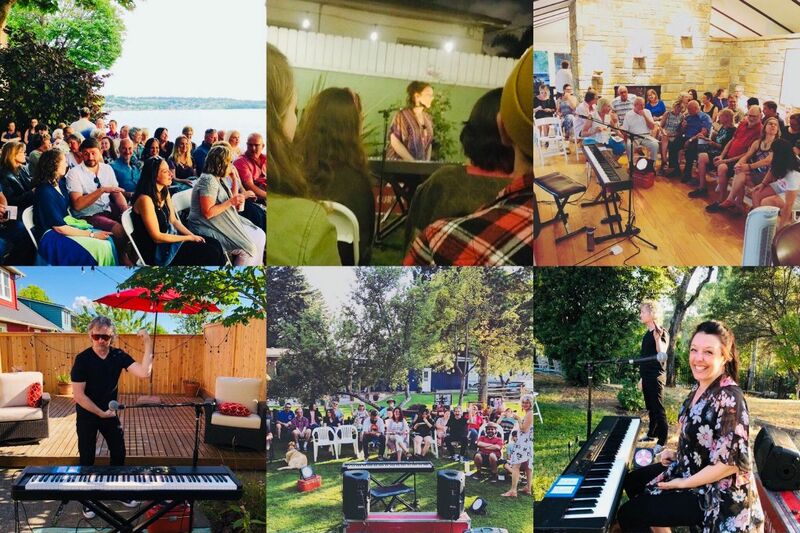 #2: I’ll reply with our 2019 House Concert Host Guide, which describes everything about what we’re looking for in our hosts, how we’ll organize the shows, and how we’ll pick stops for the tour. #3: If you read through the guide and decide you want to go for it, you’ll fill out a short application to give us the info we need to organize the tour. #4: After all the applications are in, we’ll pick the dates for the tour, and you and I will start planning for an amazing evening together this summer. … first of all, go with that feeling! It’s a wonderful experience. There’s a reason that Jamie and I keep doing this year after year — this will be our 8th annual House Concert Tour! — and it’s that we’re hooked on the magic that happens when people gather to share a meaningful experience around music and storytelling together. We are ALL-IN for this. Be all-in with us. … and second, don’t wait to ask for info and get your application in. You’ve only got a couple of weeks to get on board. Send me an email today,and I’ll get right back to you with the host guide.